We install every type of electric vehicle (EV) charger on the market for both residential or commercial properties throughout Riverside County. 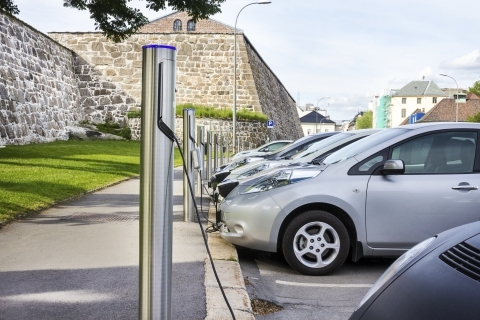 There are various types of EV charger stations on the market today, featuring different types of levels and connectors. As such, it’s important to have a qualified technician to look over the panel and perform the installation. It will be up to you to decide on the type of charger you want. If your house panel is outdated, we can assist with upgrading the panel to meet the type of EV charger you decide to purchase. Please get in touch with us for more details and ask about our discounts. We build EV charging stations throughout Southern California, including in Hemet, Riverside, San Bernardino, Palm Springs, Temecula, Perris, Lake Elsinore, and the surrounding areas.